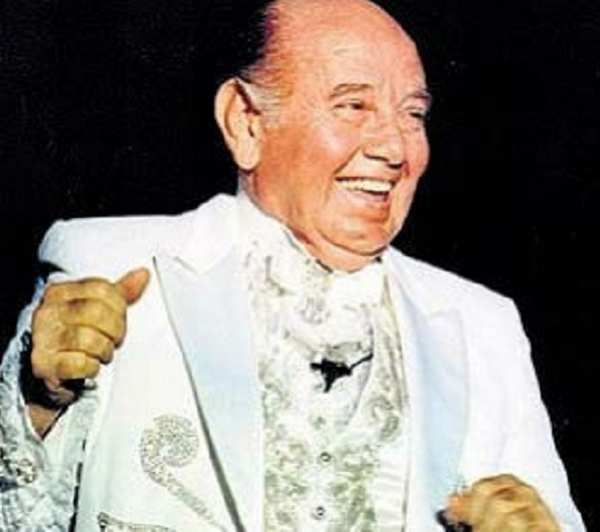 Circus legend Franz Czeisler was born on June 29, 1916, in Ketegy Haza, Hungary to Jewish parents Ludwig and Maria Czeisler. After his father's died in 1928 the 12 year old Czeisler got a job with a circus in the animal department. In 1930 he travelled to Uruguay with his uncle to become an assistant to Blacaman, a famous Italian circus performer. Later he moved to France and then back to Budapest. In 1942, with the support of the Nazis, Miklós Horthy's army march through Hungary rounding up and imprisoning Jews. Among those captured was young Czeisler. During this genocidal action over 4000 men, women and children were executed. Franz, knowing he was to be executed made a daring escape, jumping into the freezing waters of the Danube and swimming for his life. After the war, Czeisler continued to work as a circus performer and magician. in 1953 he moved to Brazil with his wife and son. 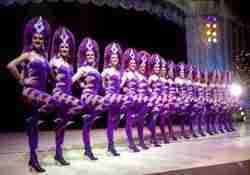 In 1954 Czeisler bought a tent and started his first circus in the town of Jacarei, Brazil. He began touring through South, Central and North America. As the show grew it became known as "Tihany Spectacular Circus", "Tihany" taken from the name of a picturesque town on a peninsula at the northern shore of Lake Balaton, Hungary. 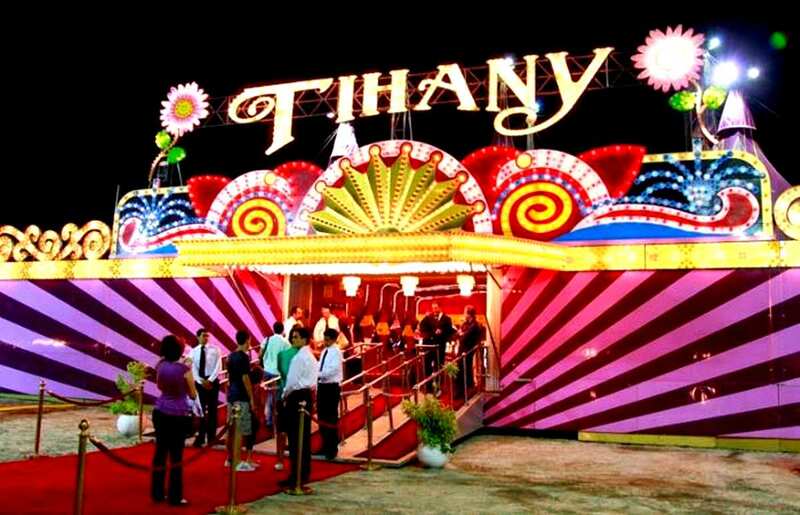 The circus that Tihany created featured all the glitz, glamour and wardrobe of a Las Vegas production plus some of the best circus and variety acts in the business. Franz Czeisler "Tihany" passed away on June 29, 1916 at his home in Las Vegas, Nevada. 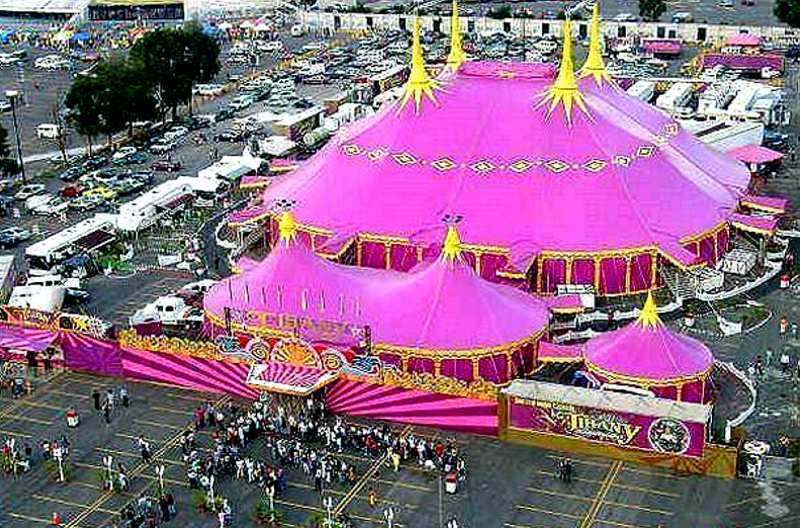 He had become one of the most respected and admired owner in the circus industry. 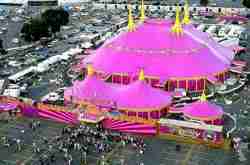 On January 21, 2007 Franz Czeisler was inducted into the Sarasota's Circus Ring of Fame. 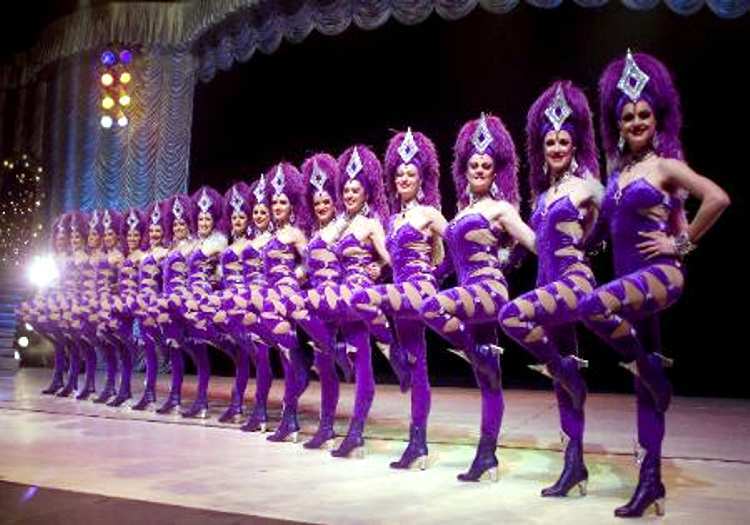 In 2009 Franz Czeisler received an honorary doctorate from the University of Puebla in Mexico for his contributions to circus art. In May of 2015 Franz Czeisler was designated as the "International Ambassador of the Arts" by the Hungarian Parliament.